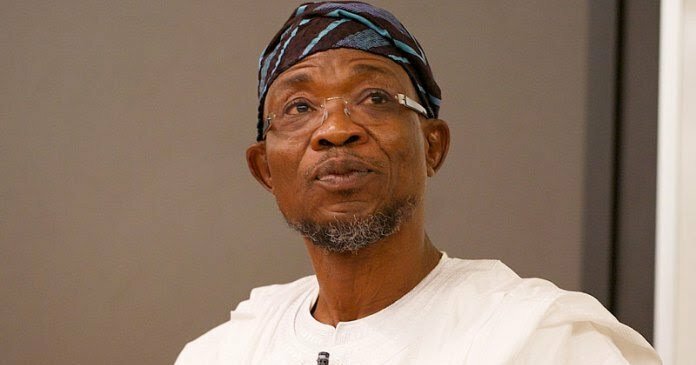 Osun State has scored high in human satisfaction and happiness index, according to the 2017 Multiple Indicator Cluster Survey (MICS 5) report conducted by the National Bureau of Statistics. The state Statistician-General, Prof. Alagbe Wasiu Gbolagade, who addressed reporters at the weekend in Osogbo, said the Bi-monthly of Central Pricing Reference System, when compared to other Southwest states, showed Osun was in the lead. He said: “This fact was attested to, considering the prices of goods and services in market transactions in the state. The publication of the February 2018 edition of Central Pricing Reference System (CPRS), a bi-monthly Price Bulletin of Osun State Bureau of Statistics, showed that the majority of the commodities witnessed a downward price movement compared to February 2017 commodity prices. “The significant downward inflation rate is an indication that efforts of the present administration under the leadership of Ogbeni Abdul-Rauf Adesoji Aregbesola are yielding fruits in the lives of Osun indigenes.